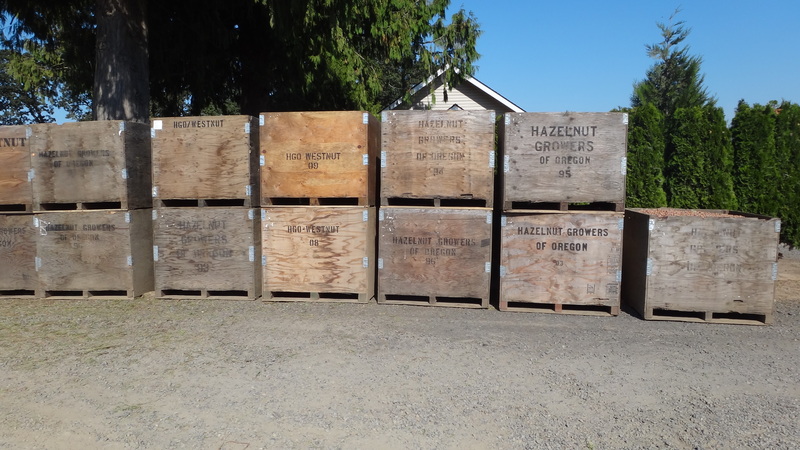 I realized after posting our Filbert Harvest story through pictures, I skipped a crop. We also had our squash harvested a few weeks ago. If you’ve been following along with my blog, many Wednesdays have been pictures of these crazy orange pumpkins growing all season. Well finally, they are ready for harvest! The squash is a new crop for us that is a result of a company no longer contracting green beans. It’s another challenge in any business, keeping an infrastructure healthy enough to continually support farms and agriculture. I talked about this change awhile back in my blog about Adversity & Diversity. It’s actually harvested just for the seed, the seeds are roasted and then eaten. It’s always an interesting thing to add another crop to the farm. We are pretty diversified already, but we are relatively new to the row crop world. I’m still always amazed at these short seasons from planting to harvest. 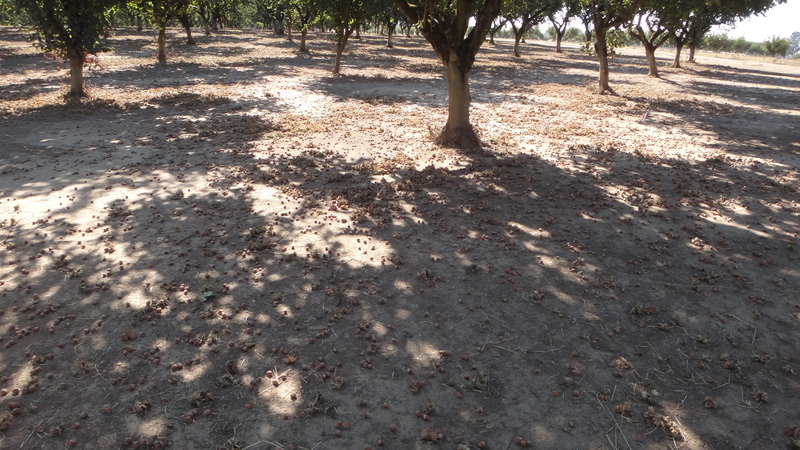 With perennial ryegrass, we plant in the fall, usually around this time of year, and then don’t harvest until July. This is the story that we’re used to, about a 10 month crop cycle. So then when you begin by throwing a seed in the ground and 60 days later you’re harvesting, it’s always amazing to me and great how fast time flies. 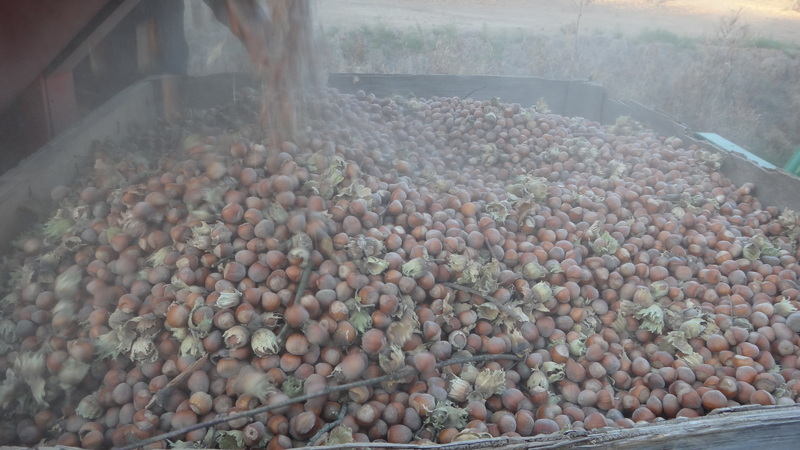 So here are some pictures of our first squash seed harvest EVER at Kirsch Family Farms….Enjoy!! A sea of Orange out in the field. The squash are “windrowed” (put into rows), at the same time they are pulled from the vines. 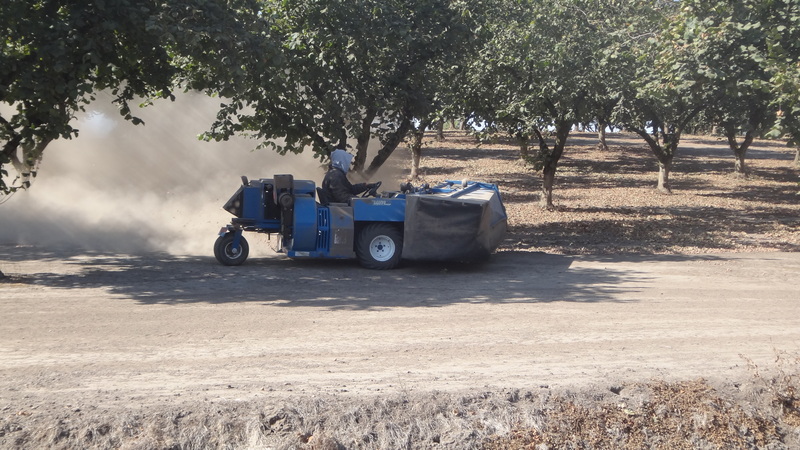 The harvesters use conveyers to pick up the rolly polly squash, smash them separate all the seed from all the other ooey gooey stuff that is inside of pumpkins! 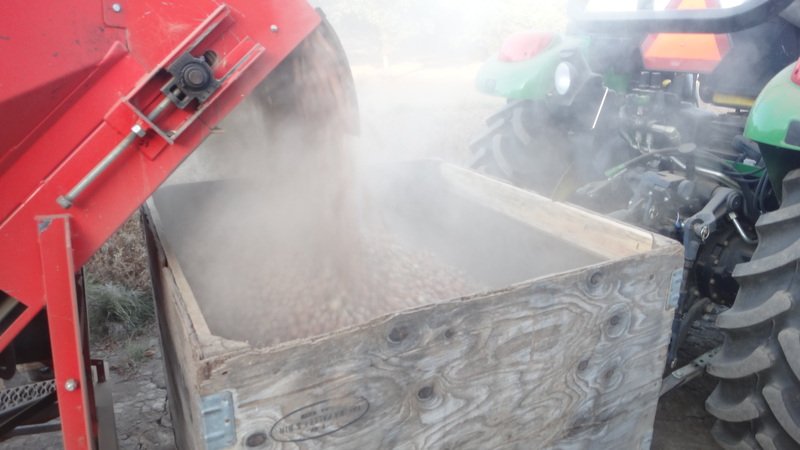 After the seeds are separated, they are put into a tank at the top of the harvester, pretty much a close idea to how a regular combine would work. 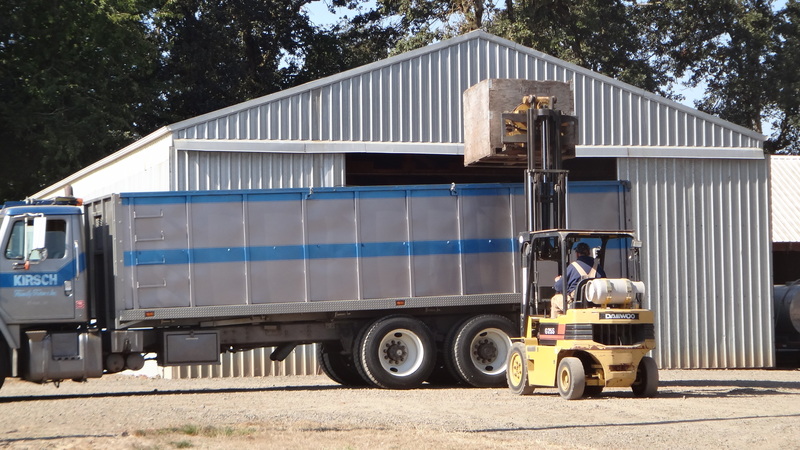 Then they are augured into a truck to be hauled off to the roaster. Then you’re left with a LOT of pumpkin, a lot of orange, and a lot of slop! All in all, I think that we had a good crop of squash and even though it seemed like a few months ago we were going to be up a river without a paddle for some of our acres, I’m glad that this opportunity came about and we were able to learn something new and try something different with our ground. 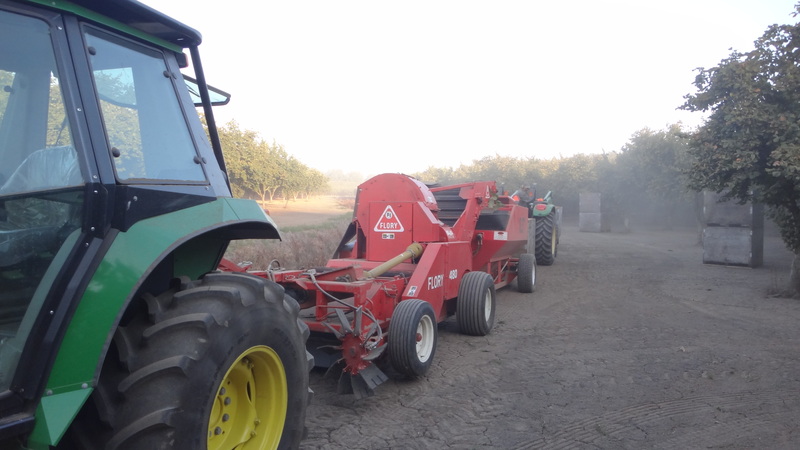 This is our harvester…looks like a very long train! 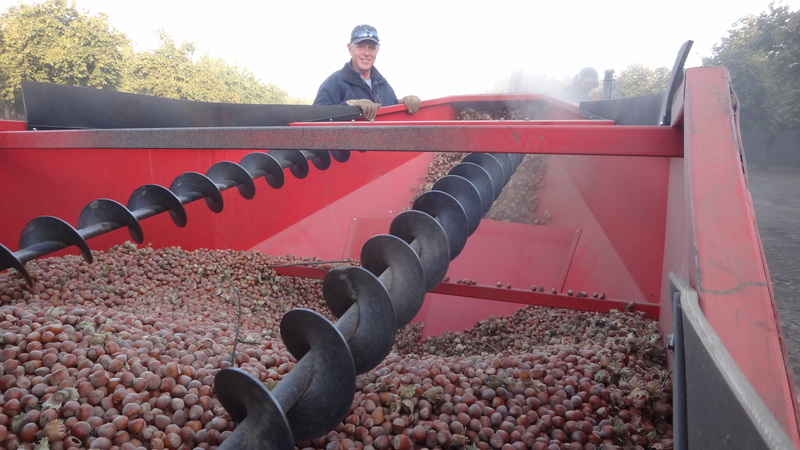 The nuts go into the back of the harvest “train” into a dump cart. 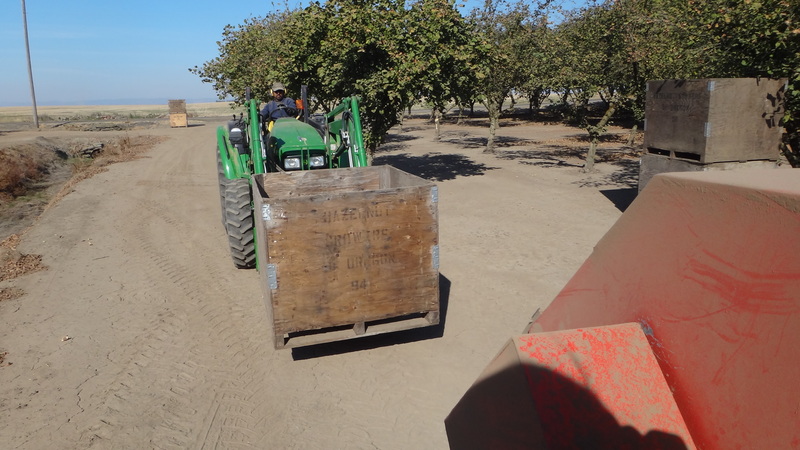 We use wooden boxes to transfer the nuts from the field to the truck. The boxes are stacked up and wait for the truck. 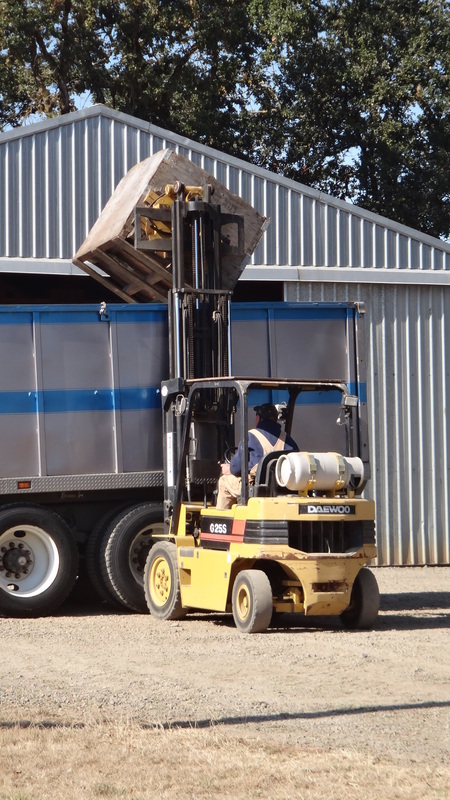 Using a rotater on the forklift we dump the boxes to be hauled in bulk to the processor. 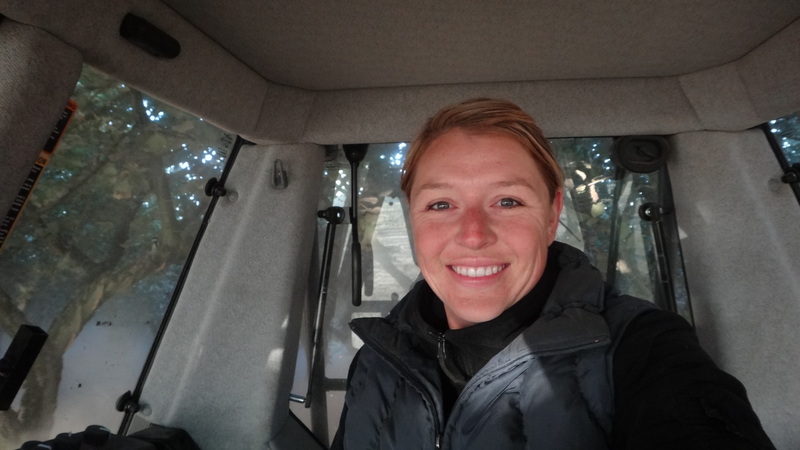 As dad takes the filberts to the processor, I’m smiling because it’s the first year we have a cab on the harvester tractor!!!!! See how clean I am…INCREDIBLE!! 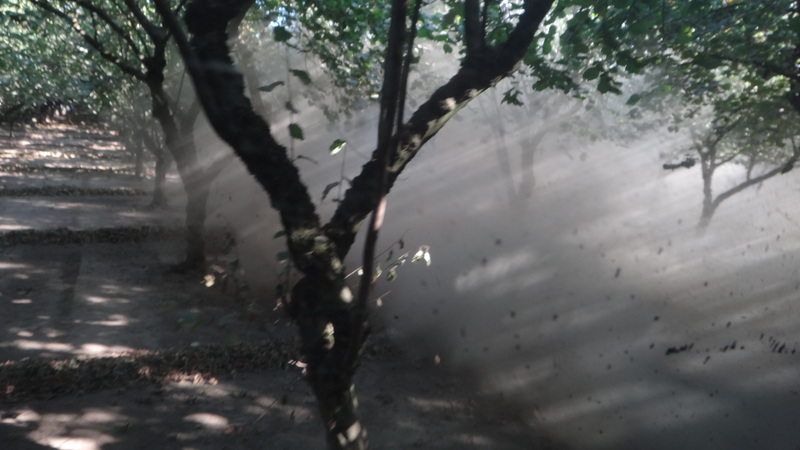 Below is a picture of last year…quite a difference! 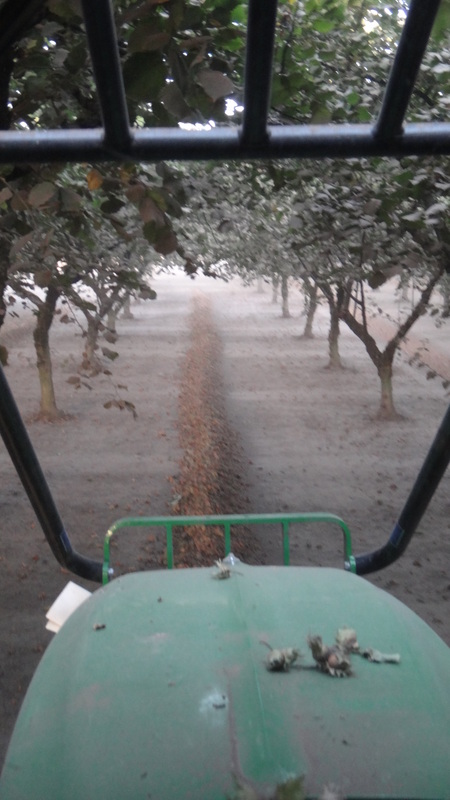 The nuts are put into rows between the trees, using a sweeper. 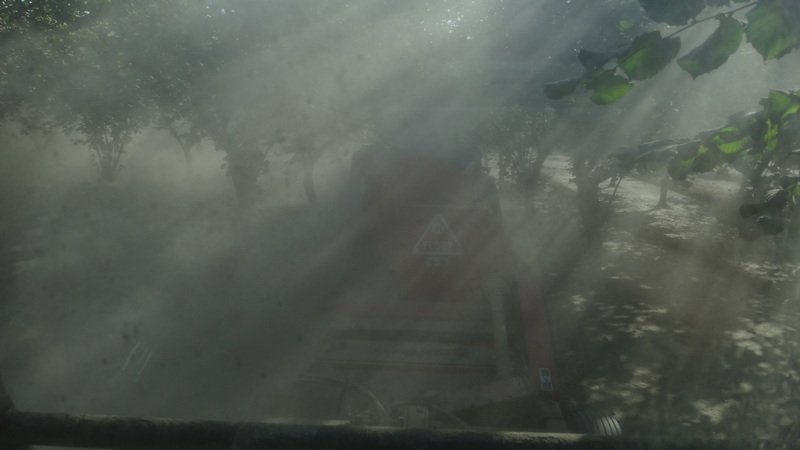 The harvester drive right over the rows while making lots of dust to pick up the filberts. 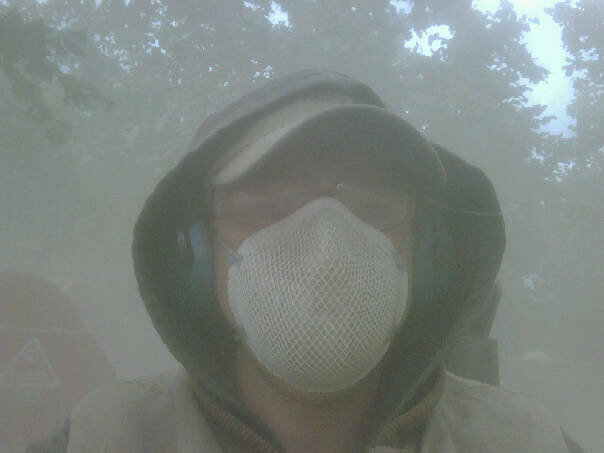 Dirty view from the side, that mess is being made by a large fan that cleans the nuts as they go through the harvester. More pictures to be posted with the rest of the story later today!